The design-team at Blunt Envy where given the go-ahead to go absolutely crazy with colors and creativity for this 6th edition of the Prodigy complete pro scooters. 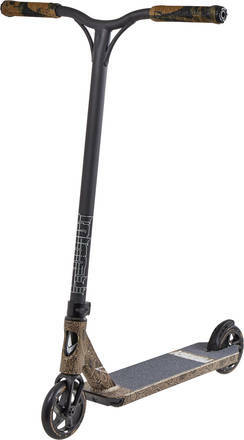 The S6 Prodigy pro scooter is light and strong and comes with high-quality Blunt Envy IHC compression for easy adjusting. 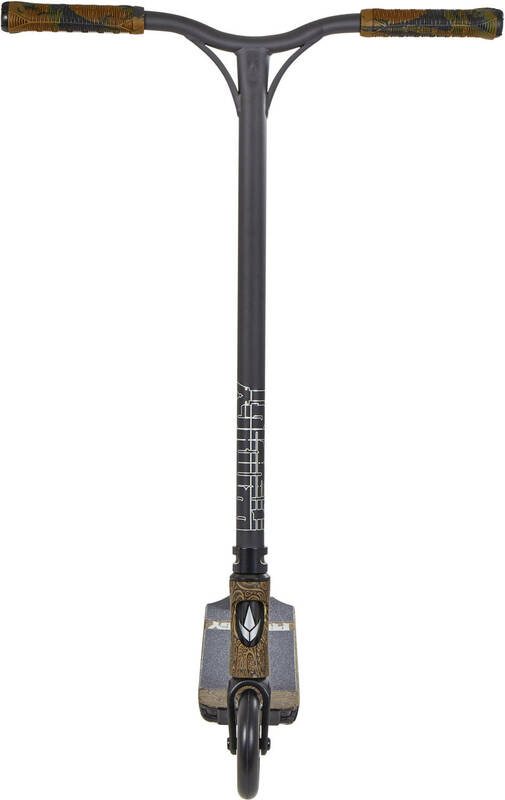 It is designed with the Prodigy deck, a forged aluminum fork and a one-piece bar with Blunt Envy TPR grips. 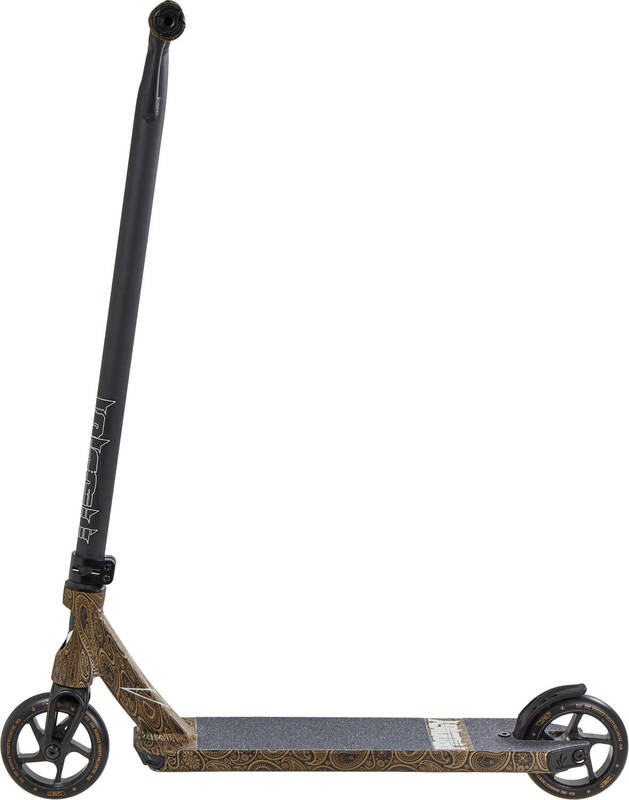 An ideal pro scooter for all types of riding. Comes with 120mm aluminum core wheels and ABEC 9 bearings for easy speed build-up. 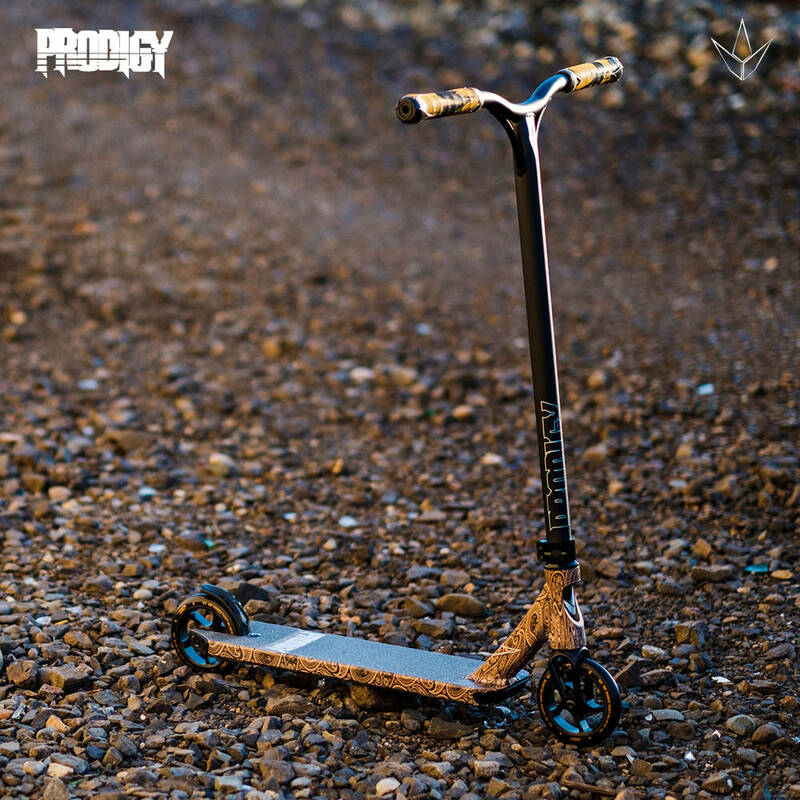 The Prodigy S6 comes with a removable nylon plate on the front of the deck, which will help protect the scooter during grinds. 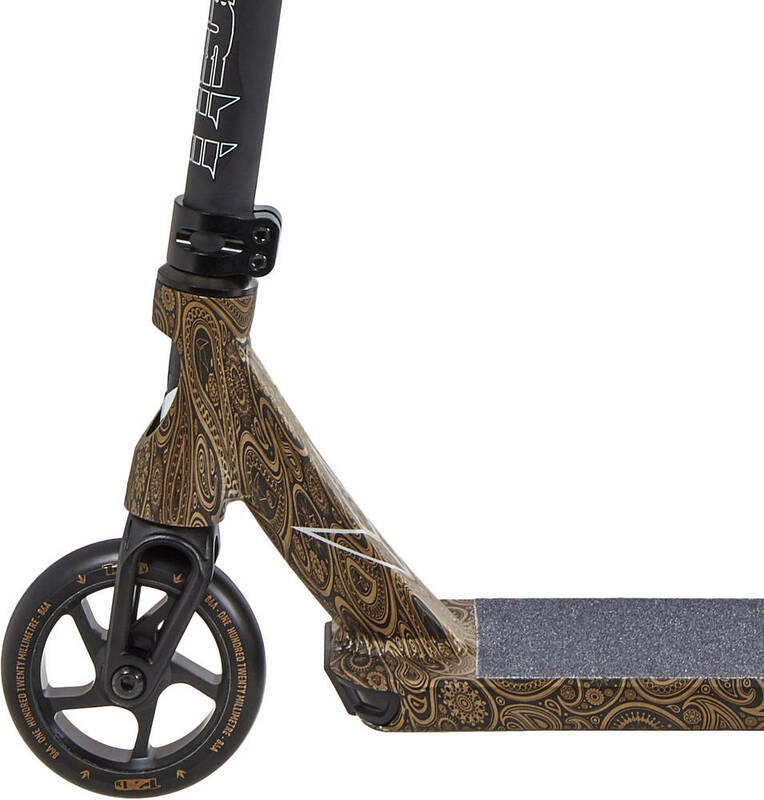 Since this a highly technical advanced pro scooter, you need to have a certain skill level to ride it properly. For you to utilize all its wonderful features you must be a trained rider with a level of at least intermediate. If you are not trained at all you can actually end up damaging your parts and see them breaking prematurely due to incorrect use. very very good i recommend for beginners!